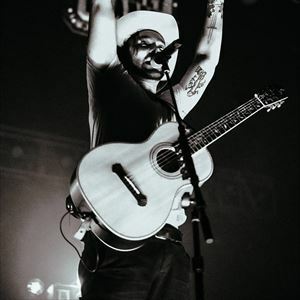 Alejandro Rose-Garcia (aka Shakey Graves) announced his newest album 'Can't Wake Up' (out now on Dualtone) with a simple message to his fans -"Next album. New sound. Sell your suspenders."